Weight loss seems like the hardest thing to achieve and keeping the weight off seems even harder! 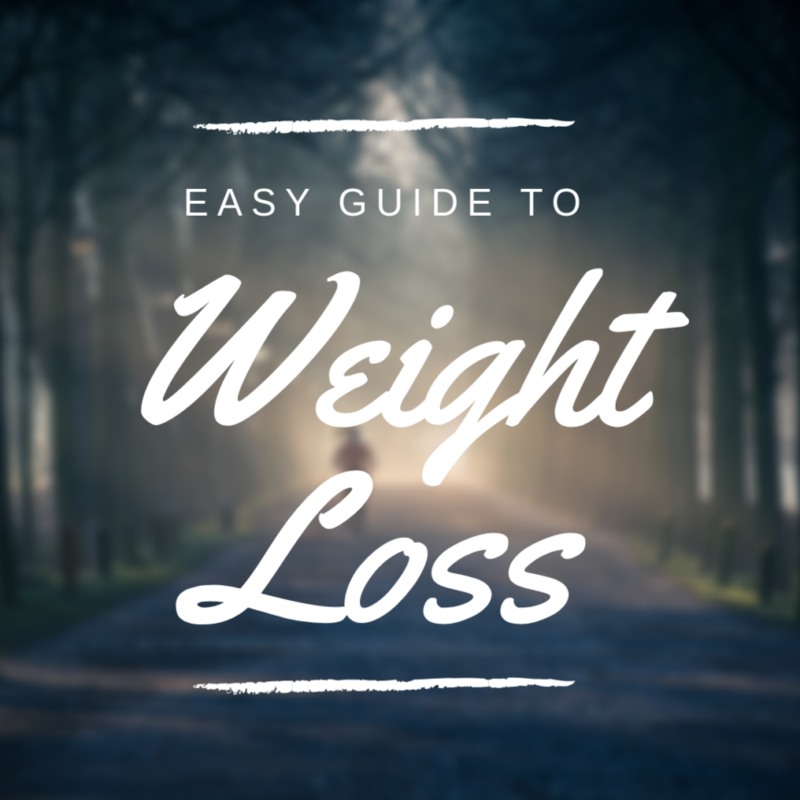 Here is my guide on losing weight the easy way. Let me start off by explaining this: To lose ONE pound, you have to burn 3500 calories. So for us to understand how to lose one pound in a week, that would mean you have to cut out 500 calories each day because 500 calories a day x 7 days = 3500 calories in one week. The “majority” of people need around 2000 calories each day to maintain their weight. However, if you are overweight/obese, you are typically eating a lot more than that number. This means, you need to cut down on the calories you’re eating throughout the day to equal a 500 calorie loss daily and ultimately that one pound in a week. That seems fairly easy right? But we don’t portion things correctly. For example, my clients will say, “I ate cereal and milk for breakfast.” So, I would ask them, “How much?” They say, “A bowl.” This is how most people portion foods. Oh, I ate a plate full. Oh, I ate a bowl of food. Here’s the thing: my bowls are huge. So when someone says, “I ate a bowl,” it could mean they really ate like 3 cups of cereal with 2 1/2 cups of milk. That’s a LOT of cereal and milk, but in that big bowl, it looks like nothing. That portion size of a typical cereal with whole milk is 750 calories, and one serving of cereal with one cup of milk has 250 calories). My suggestion to patients is use the liquid and dry measuring cups. See my previous post on how to measure foods in a liquid vs dry measuring cup. Measure your portions so that you KNOW how much you eat. Read the label. This means to look at the portion size and know how much is ONE serving. ONLY eat that amount. Measure using the proper utensils. So if it is a liquid – measure in a liquid measuring cup. If it is dry, use a dry measuring cup. Use single-serving foods. What is a single-serving food? It is a food that is prepackaged or a fruit that is enough to eat at one sitting. So this would include food like an apple, orange, light yogurt, or those little 100 calorie packs of crackers and such. These types of foods stops you from overeating. Because if you have a huge bag of chips, you are going to mindlessly eat them until they are all gone. Same thing goes for big containers of yogurt. You know yogurt is good for you, but if you eat a big container of it, you have now eaten way too many calories. Anything that is considered a healthy food, is good for you, but eating too much of it becomes a bad thing. So we all know that grilled chicken is better for you than fried chicken. This doesn’t mean eat double the portions of grilled chicken simply because it has fewer calories. If you are eating at a dine-in restaurant, either split the meal with someone or package away half of your meal “to-go” because typically you are getting enough food for two at a dine-in restaurant. If you are eating fast food, choose grilled items and instead of fries, get fruit or a side salad. If you are really wanting that hamburger, get the kid’s meal. It’ll be the best option. Cut out the sodas. Soft drinks have empty calories. You do not get full off of them and they don’t do anything but give you extra sugar. If you have to drink a soda, then switch to either diet or the beverages that have zero calories. Example: Coke Zero. This will make a huge impact on your weight! I hope these tips help you and give you a better lifestyle. However, in order for me to tell you how many calories your body actually needs, it would be much more extensive. These are baseline guidelines that will help you lead a healthier, more fabulous life! Any questions? Leave a comment, and I’ll answer as soon as I can! Welcome to Nutrition Savvy Dietitian! My name is Stephanie! I am a Registered and Licensed Dietitian Nutritionist in Louisiana and also a Certified Personal Trainer! On my site you’ll find things about weight loss, healthy (and delicious) recipes, and easy exercise tips! Have fun exploring my site! For more nutrition advice, delicious recipes, or exercises, subscribe below!